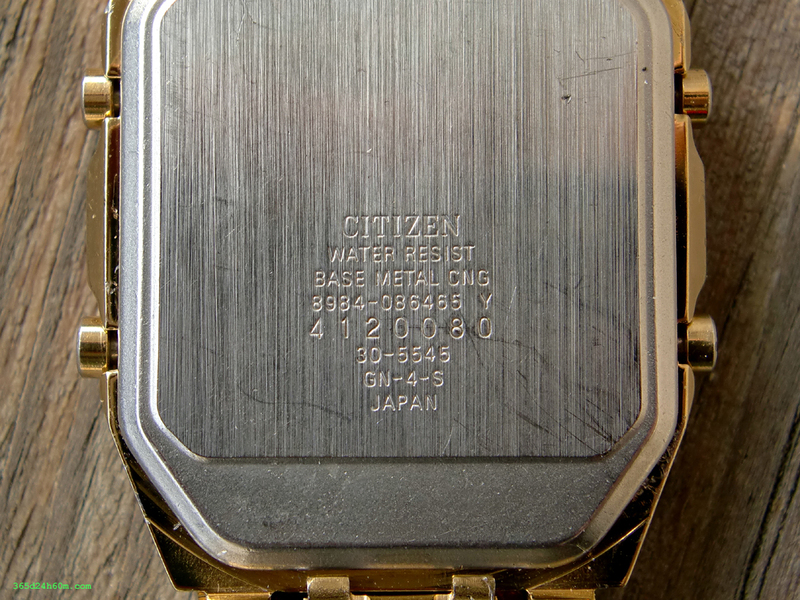 What is the Caliber Number of my Citizen Ana Digi Watch ? This question you probably asked yourself more than once. 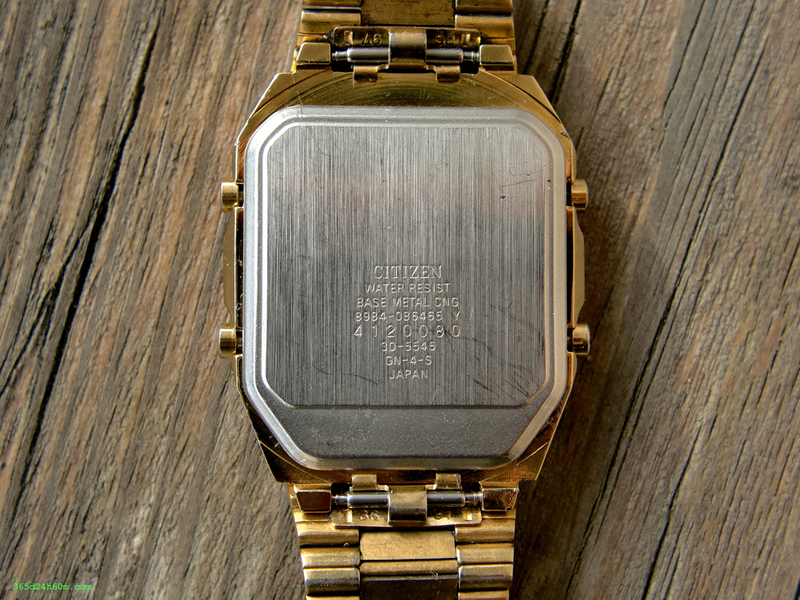 Four-Digit Number - marked at this picture below, here is your Citizen’s Caliber Number ! 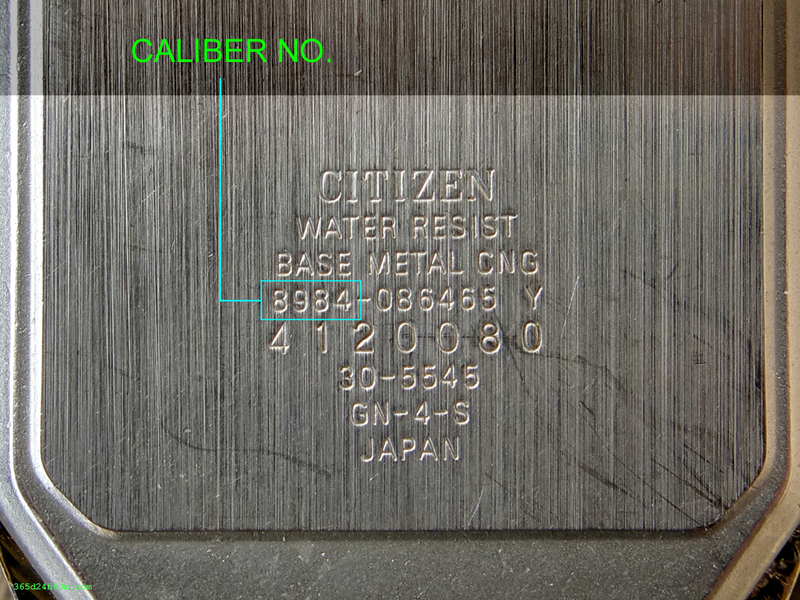 I was looking for a long time How to Recognize a Caliber Number in my Citizen Cal. 8989 !! !